Fiat Chrysler sales have been extremely high throughout 2018. 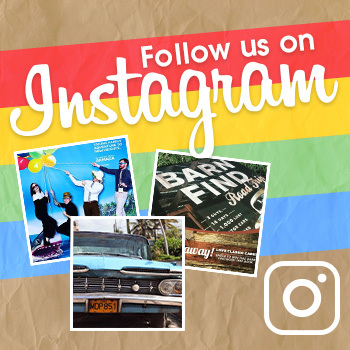 Therefore, it’s not all that surprising to learn that the brand finished out the year with strong showings. In fact, many of FCA’s brands set new sales records during 2018. Take Jeep, for example. Jeep delivered a total of 973,227 vehicles in 2018, a 17 percent increase compared to the 828,522 vehicles it sold the previous year. In fact, it’s even more than the sales record Jeep set in 2016 with a total of 926,376 models delivered. Jeep’s December sales were 10 percent more than they were the previous year. The Wrangler in particular got a huge sales boost for the holidays, with a 45 percent sales increase for the model. 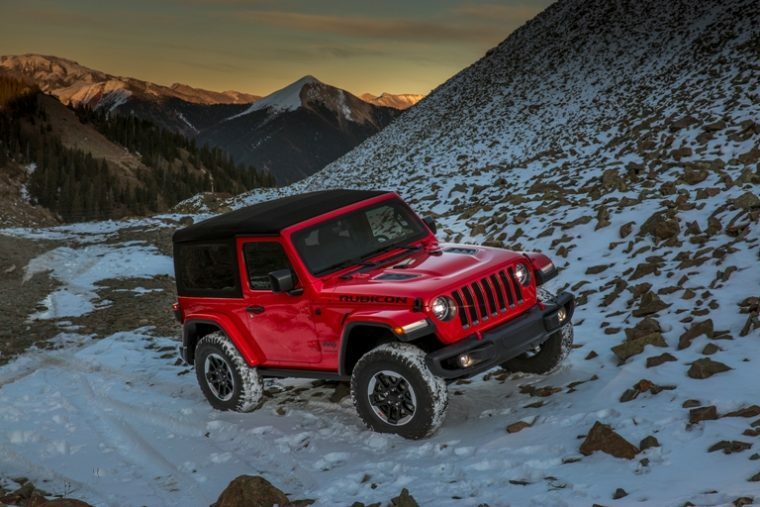 Indeed, the Jeep Wrangler was the Jeep brand’s best-selling vehicle in 2018. Jeep sold a total of 240,032 Wranglers last year, thanks in part to the model’s recent refresh. Ram was another brand that set a sales record. By the end of the year, Ram delivered 597,368 vehicles to customers. Ram’s December sales helped the brand achieve this sales record. In December alone, Ram trucks sales were up by 37 percent. Hype generated by the Dodge Demon helped the Dodge Challenger reach a new sales record of its own. 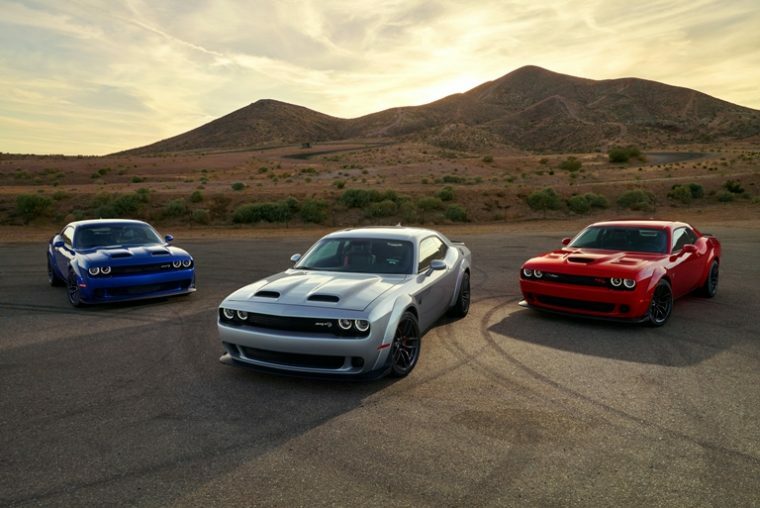 By the end of the year, Dodge sold 66,716 Challenger models, meaning the model easily outsold its rival, the Chevrolet Camaro. Dodge’s overall sales in December experienced a 17 percent boost. The Charger also saw sales rise 7 percent in December. 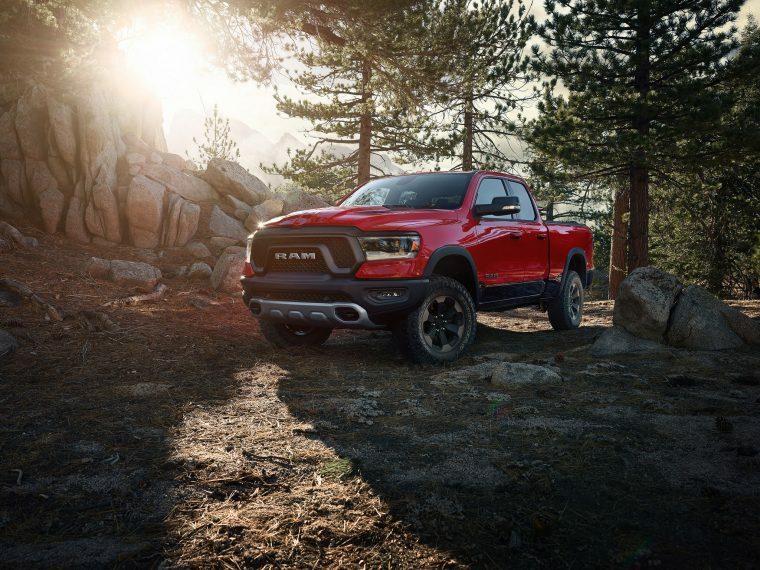 Dodge’s overall sales growth in 2018 was slightly smaller, with an overall 3 percent increase. Still, that’s a strong showing when other brands lost sales last year. Unfortunately for FCA, Chrysler had a decidedly less successful December. During the holiday month, Chrysler sales fell 28 percent. Pacifica sales were down to 8,936 vehicles. Meanwhile, Chrysler 300 sales fell 39 percent. By the end of 2018, Chrysler sales were down a significant 12 percent. 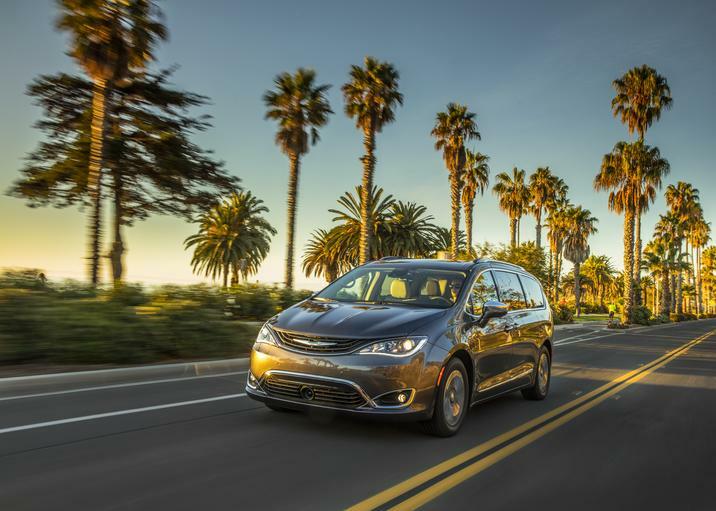 Even the Pacifica saw stagnant sales, with less than 100 more models sold in 2018 than in 2017. Of FCA’s brands, Fiat experienced the largest sales losses during 2018, with sales down to 15,521 units by the end of the year — a 41 percent sales loss. FCA easily made up for those weaker showings with the Alfa Romeo brand. 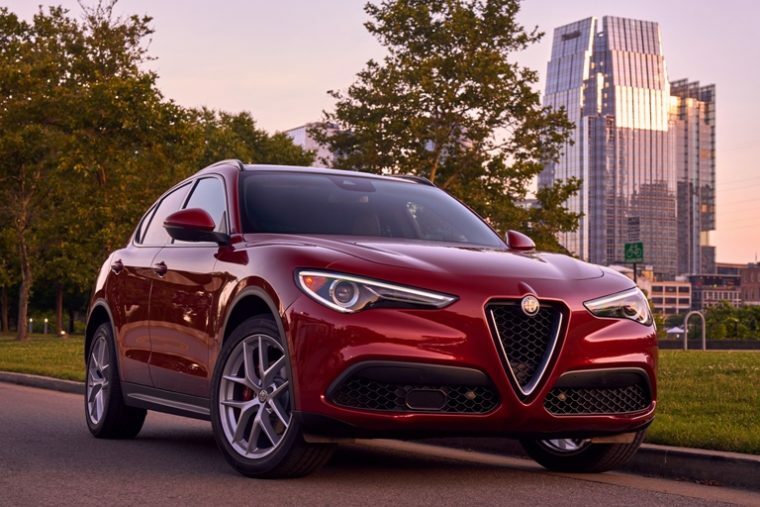 Sales for Alfa vehicles practically doubled in 2018, with a 98 percent sales growth. As for FCA’s sales as a whole, the automaker delivered a total of 2,235,204 vehicles last year, a 9 percent increase. With the market still favoring the types of vehicles FCA specializes in, 2019 will likely be another strong year of sales for the company. 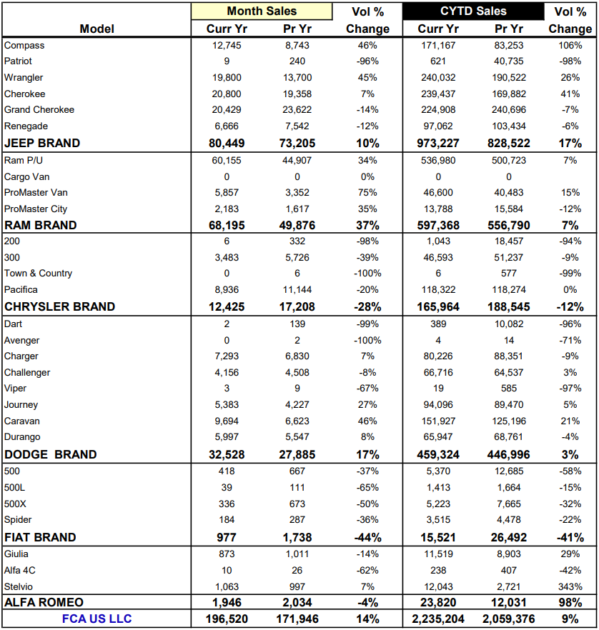 To see how each of FCA’s vehicles fared in 2018, take a look at the sales chart below.